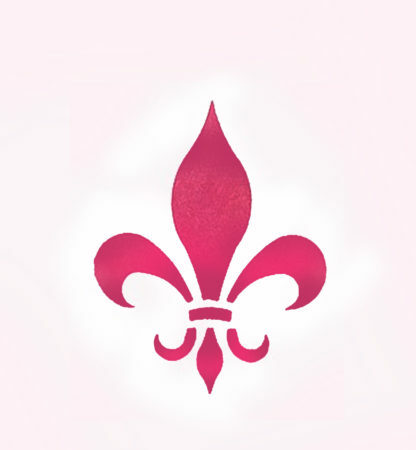 The Mini Fleur-de-Lys Stencil is a small and simple fleur-de-lys motif. 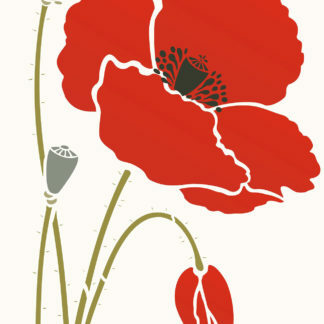 This traditional heraldic motif has retained its appeal within today’s decorating market. 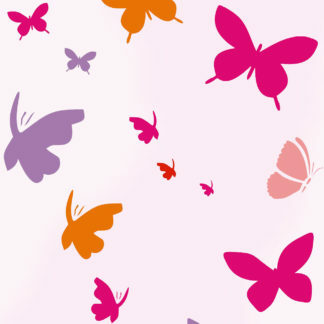 Stencil as a single motif or as a formal or a random pattern. 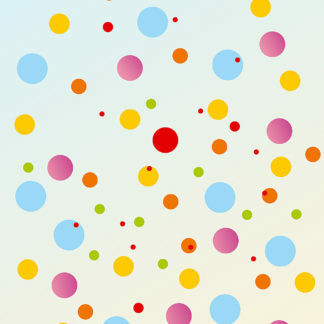 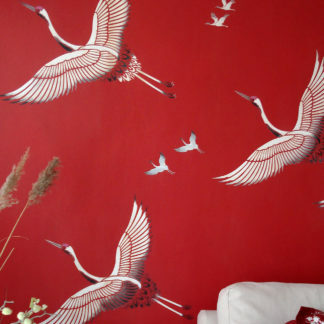 Use to decorate accessories, stationary or walls and fabric. 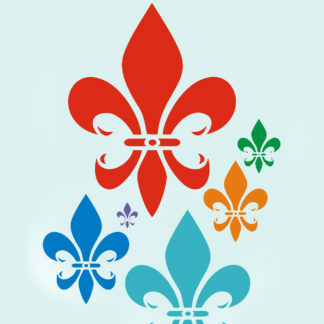 The Fleur-de-Lys motif is also effective when applied using the ‘shadow’ stencil technique. 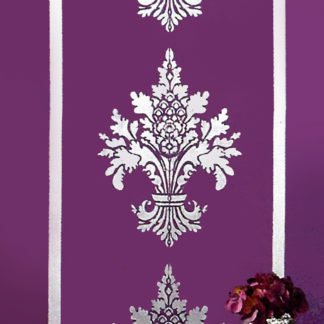 This is done by first stencilling in a slightly darker, lighter or contrasting colour and then moving the stencil to the right slightly and over-stencilling in a contrasting shade or metallic shade. Above top – Mini Fleur-de-Lys in Damask Rose Stencil Paint. 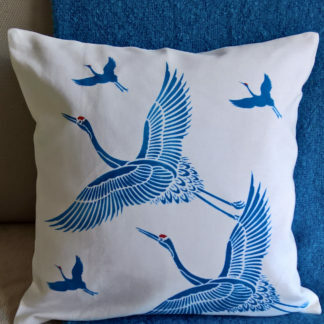 Stencil using Stencil Sponges, Stencil Rollers, or Stencil Brushes in Stencil Paints, Metallic and Glitter Stencil Paints or Fabric Paints for fabric creations. 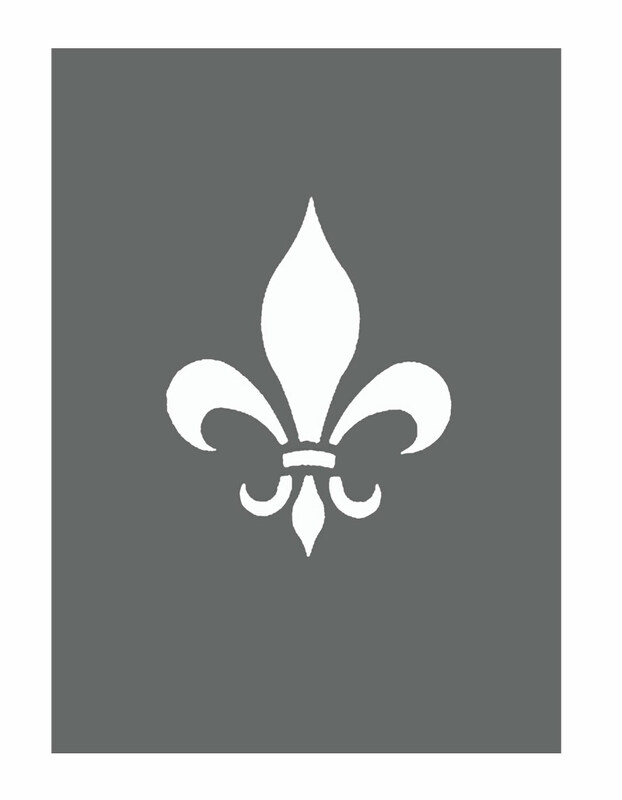 For a range of different sized fleur-de-lys motifs see the Simple Fleur de Lys Theme Pack. 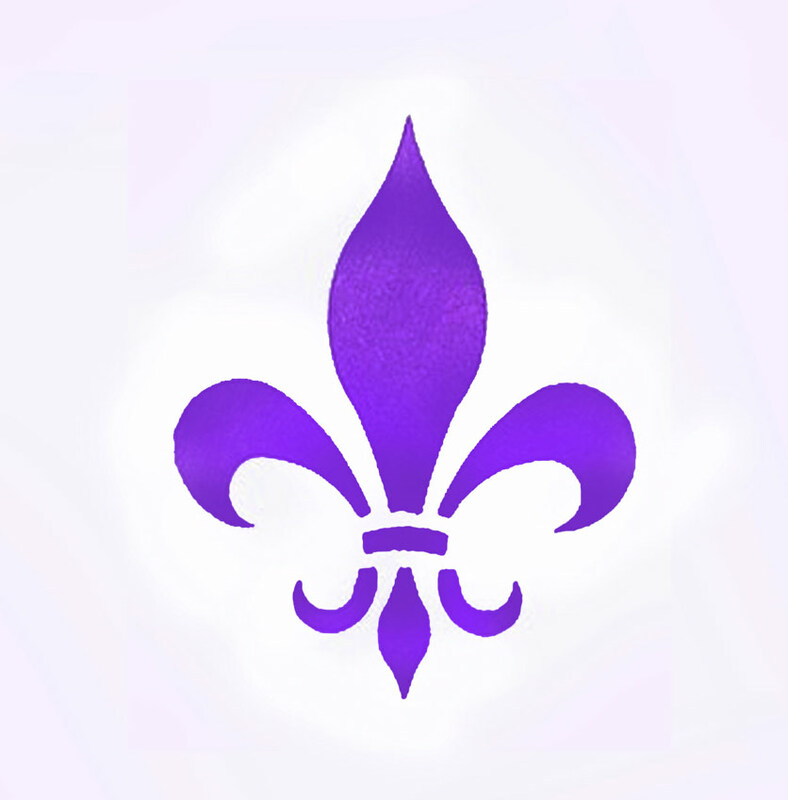 Above – Mini Fleur-de-Lys in Indian Purple Stencil Paint. 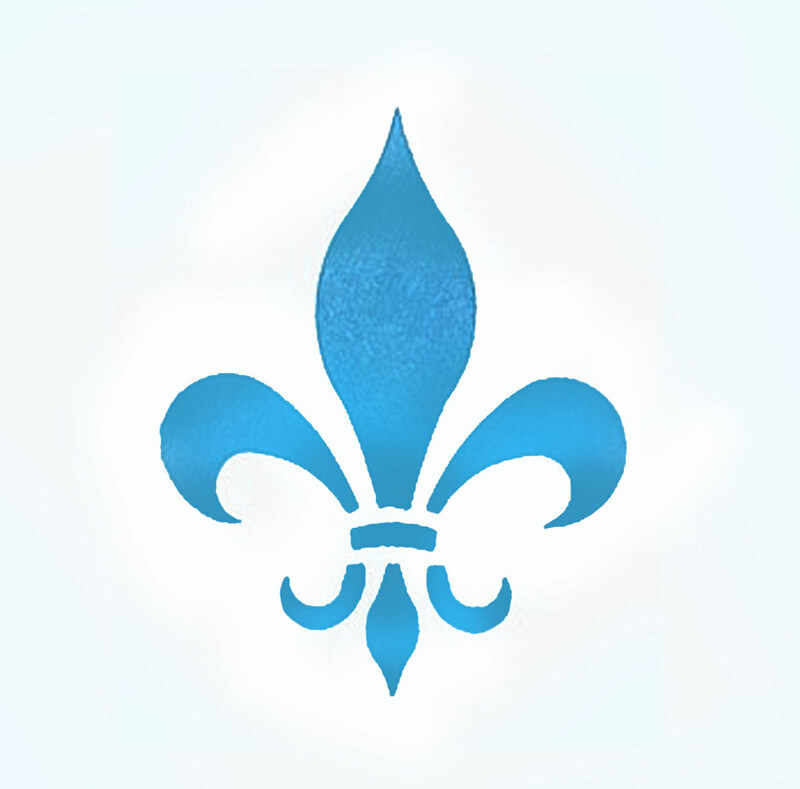 Above – Mini Fleur-de-Lys in Paradise Blue Stencil Paint and Rainbow Glitter Paint. 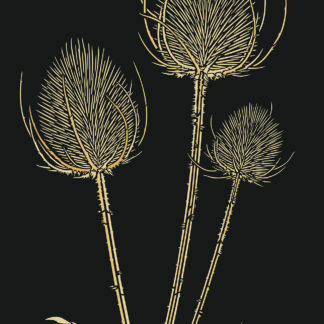 1 single fleur-de-lys motif measuring 7cm (2 3/4″) tall by 2.5cm (2 1/8″) wide.